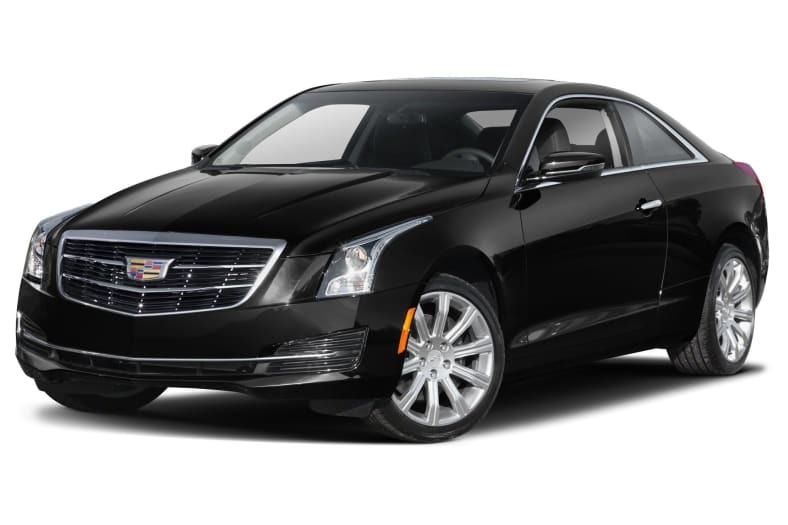 The Cadillac ATS, a rear-wheel-drive sedan or coupe with all-wheel drive available, was introduced for 2013, and immediately won North American Car of the Year. Since then it's proven itself a worthy challenger to the best of the German sports sedans and coupes, as well as the Lexus IS and others. The ATS is powered by two excellent engines, a turbocharged four-cylinder or silky powerful V6. The 2.0-turbo makes 272 horsepower and 295 pound-feet of torque, with an 8-speed automatic or 6-speed manual. The 3.6-liter V6 makes 335 hp and 285 lb-ft, mated to an 8-speed automatic. The 2.0 turbo with the 6-speed manual transmission is a sleeper, a serious sports sedan, with more torque than the V6 and the stimulation of changing gears with a slick gearbox and old-school shift lever. It rides on a superb chassis with stiff suspension. It's like the little brother of the ATS-V. The ATS-V is the mega-high-performance model. With vigor and enthusiasm, it challenges the BMW M3 and the Mercedes C63 AMG. The ATS-V uses a twin-turbocharged 3.6-liter V6 making 464 horsepower and 445 pound-feet of torque. It's mated either a 6-speed manual with rev-matching or an ultra-fast 8-speed automatic. The ATS with its turbo four gets about 25 miles per gallon Combined EPA city and highway, on Premium gasoline. The ATS-V with its twin-turbo V6 gets about 19 mpg. The ATS earns five stars from its federal crash tests. Features such as blind-spot monitors and forward-collision warning with automatic emergency braking come standard on the upscale models. For 2018 the only changes are updates to the available infotainment system, and a new color.